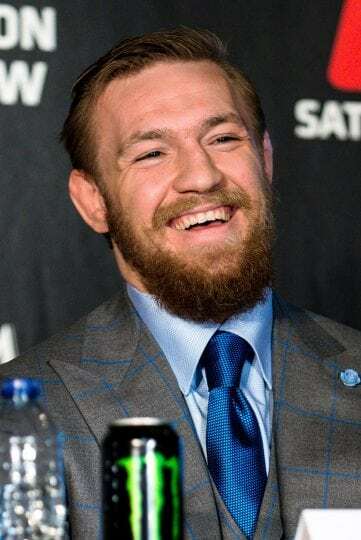 Home Sport What’s Next for Conor McGregor? The fight between Floyd Mayweather, Jr. and Conor McGregor was perhaps the most anticipated pay-per-view event of the last decade, with roughly 4.6 million households tuning in to watch, and with each athlete earning over $100 million just for showing up, and Mayweather earning an astonishing $300 million. For those who were disinterested of the hype, or just avoided learning details of the two competitors, here’s the significance of the bout: Mayweather is easily the biggest name in boxing right now, the undisputed lightweight champion, having, to that point, an undefeated run of 49 wins; McGregor, on the other hand, made his professional boxing debut, having competed professionally in MMA (Mixed Martial Arts) since 2008, and with the UFC (Ultimate Fighting Championship) since 2013, having earned 21 wins and 3 losses in his professional career. Fans and casual viewers were deeply divided on the potential outcome of the fight, as many long-term boxing fans wanted to see Mayweather earn his 50th win, and as many MMA fans wanted to see McGregor, arguably the biggest name in UFC, break into conventional fighting against a worthy opponent. 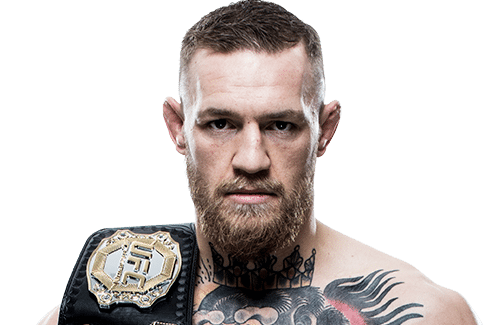 Regardless of one’s own predilections for the fight, it’s hard to dispute that McGregor was the underdog, having worked from a young age in a dirt poor neighborhood in Ireland to get where he was, fighting against an undefeated and far more experienced adversary. While it wasn’t surprising that Mayweather won, albeit through a technical knockout in the tenth round, it’s certainly a crushing defeat to fans of McGregor, and to fans of MMA. Although admirers of McGregor were disappointed by the results of the match, as it’s pretty damning to lose this early in his boxing career, it’s important to remember that this is far from the end for McGregor. McGregor’s loss, while expected by professional commentators, was unexpected in terms of duration and general ability. To be able to go toe-to-toe with Mayweather is not, by any means, easy; and to have lasted as long as he did, as well as performing with the level of skill he showed in the ring, is something no one expected. Commentators, specifically, predicted a full knockout by Mayweather as early as the fourth round. Again, McGregor may not have won the fight, but he certainly left an impression on boxing fans, with legends like Mike Tyson and George Foreman praising his fighting abilities. McGregor himself admitted that he is willing to continue his boxing career, though, in the near future, he will return to MMA. So, at the very least, this isn’t the last the world has seen of Conor McGregor. Even in the face of defeat, McGregor’s confidence shines through, nothing can deter the man’s spirit. If nothing else, he’s a fighter. Previous articleLife of Kylie Docu-Series, Should You Care? Mass Communications and Political Science (double) major. Aspiring film director and screenwriter, current Editor for the News/Politics section of BUnow, advisor for video productions, and co-host of the Utterly Nonsense Podcast.